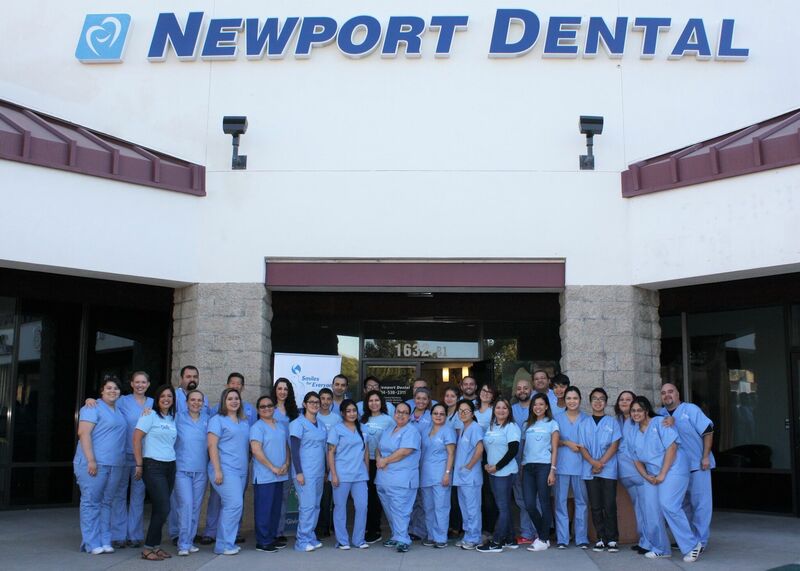 Over 35 volunteers from 15 area Newport Dental and Bright Now! Dental Locations gathered at the Orange, CA office on Sunday October 22nd to participate in a Day of Giving, in collaboration with the Smiles for Everyone Foundation. 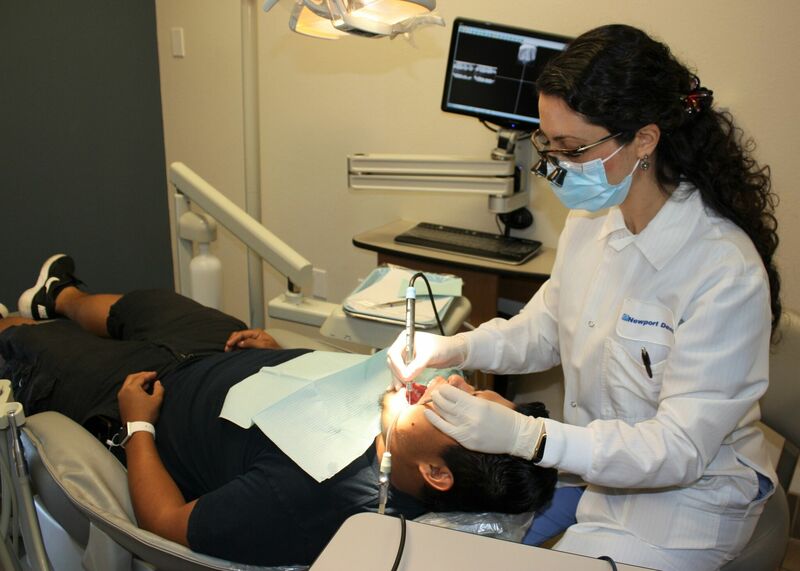 Fifty low-income individuals from the local community received free dental services throughout the day, including checkups, cleanings, oral cancer screenings, fluoride treatments, fillings, and extractions. As the day progressed, stories emerged from the many individuals receiving care. From the 75 year old woman receiving the first dental care of her life to the homeless man who took three buses to make it to his appointment, participants were very grateful for the care they received. “I thought an event like this was too good to be true,” said patient Jose Alvarez who received dental care for himself and his family. The Smiles for Everyone Foundation partners with dentists and community organizations across the nation to deliver dental care to people in need. Their next Day of Giving event will be held at the Bright Now! Dental location in Temecula, California in January 2018. Based in Irvine California, Smile Brands Inc. is one of the largest providers of support services to dental groups in the United States. Smile Brands Inc. provides comprehensive business support services through exclusive long term agreements with affiliate dental groups, so dentists can spend more time caring for their patients and less time on the administrative, marketing, and financial aspects of operating a dental practice. Smile Brands supports 360+ Bright Now!® Dental, Newport Dental®, Monarch Dental®, Castle Dental®, A+ Dental Care, OneSmile Dental, and Johnson Family Dental offices in 16 states, including Arizona, Arkansas, California, Colorado, Florida, Indiana, Maryland, New Mexico, Ohio, Oregon, Pennsylvania, Tennessee, Texas, Utah, Virginia, and Washington. Smile Brands is a portfolio company of Gryphon Investors (“Gryphon”), a leading middle-market private equity firm based in San Francisco, CA. For more information, visit smilebrands.com. The Smiles for Everyone Foundation is a 501(c)(3) nonprofit organization with the mission of delivering smiles for everyone by providing free dental care for those in need, both at home in the U.S. and around the world. 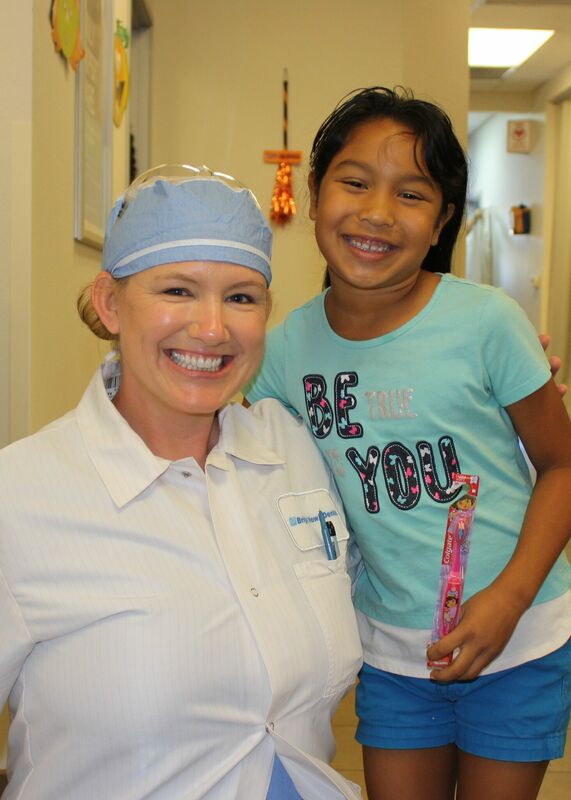 Since 2011, the Smiles for Everyone Foundation has delivered over 13,000 smiles and $11 million in donated dentistry. The foundation currently supports programs which provide free dental care to those in need in Cambodia, Ghana, Laos, Nicaragua, Paraguay, Thailand, and the United States. For more information or to make a donation, visit http://www.smilesforeveryone.org.